Jazz musicians and mathematicians view their work in much the same way: mastery of theory, problem solving, skill sets, and joyous, spontaneous creation are all part of the deep history and the ongoing development of jazz and mathematics. 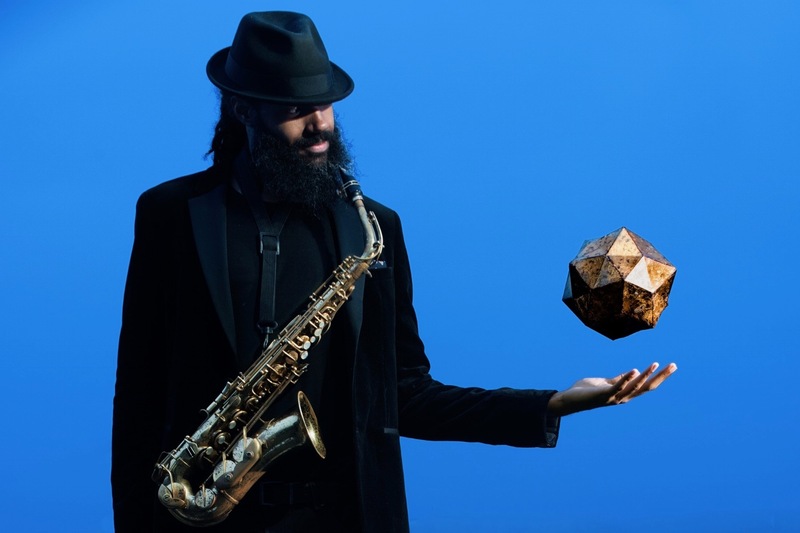 Quadrivium, MoMath's exciting Math plus Music Salon hosted by jazz saxophonist Marcus Miller, brings together the creative and technical communities in NYC and creates a space where learning and growth are filled with fun, wonder, and warmth. This month, drummer and percussionist Bobby Sanabria, drummer Andrew Atkinson (who played in the Broadway hit Hamilton), and tabla player and Fields Medalist Manjul Bhargava join Marcus in discussing — and demonstrating — the historical and cultural stories behind a variety of rhythms. Stick around after the talk for live music, refreshments, and a lively dance party on Manhattan’s only Voronoi dance floor!